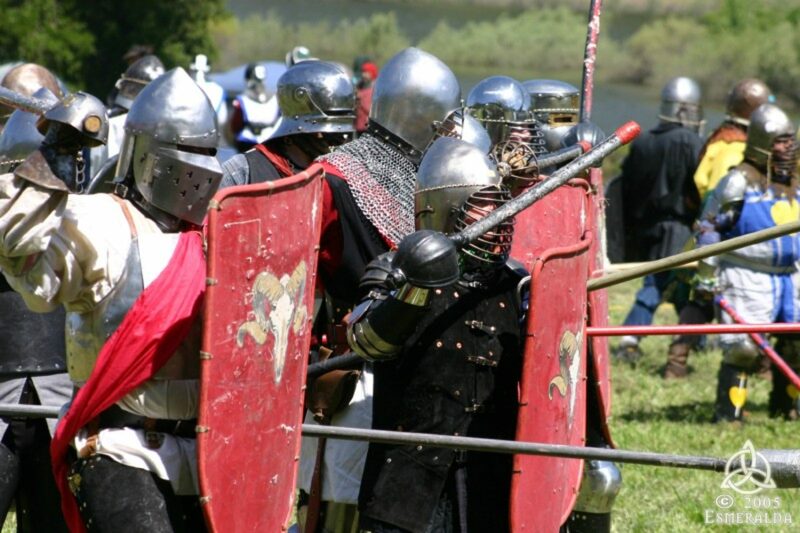 Shire of Cloondara – Recreating the Middle Ages as they should have been! 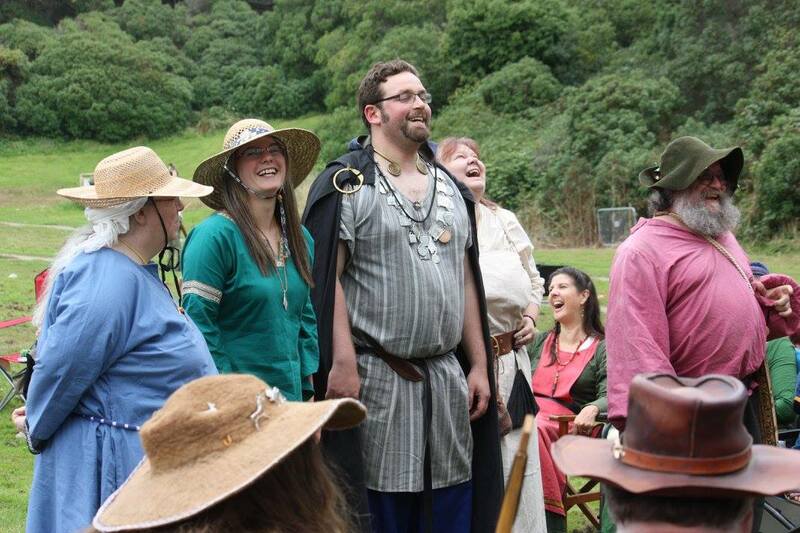 Welcome to the Shire of Cloondara, the San Francisco branch of the Society for Creative Anachronism! Recreating the Middle Ages… …as they should have been!